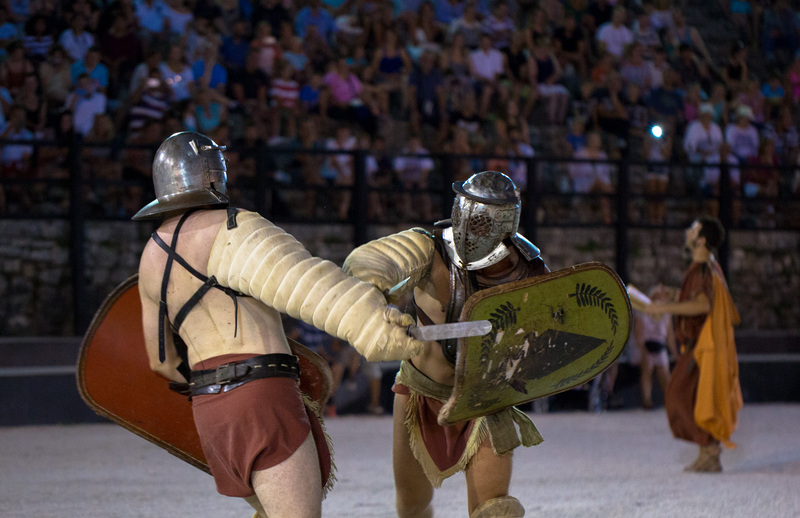 During the summer months, Pula’s gladiator school Spectacvla Gladiatoria offers a true spectacle – gladiator fights in the authentic Roman Arena as part of the historical, entertaining and educational event Spectacvla Antiqva. These exceptionally attractive adrenaline packed games evoke the powerful image of ancient Roman bravery. Over the years, they have attracted tens of thousands of spectators. 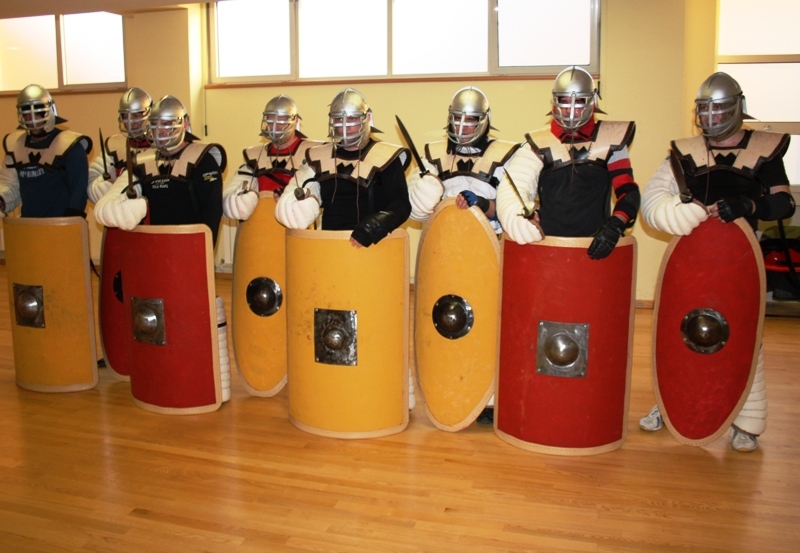 Gladiators are dressed in original costumes and fight using replicas of authentic weapons. 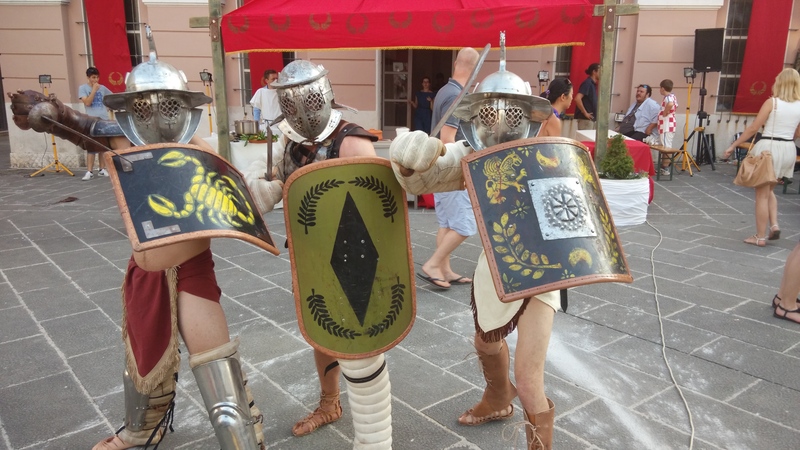 At the moment, there are about ten gladiator schools in Europe and some twenty cultural societies dealing with the period of Antiquity, whose members are passionate lovers of the ancient period, the most impressive era. 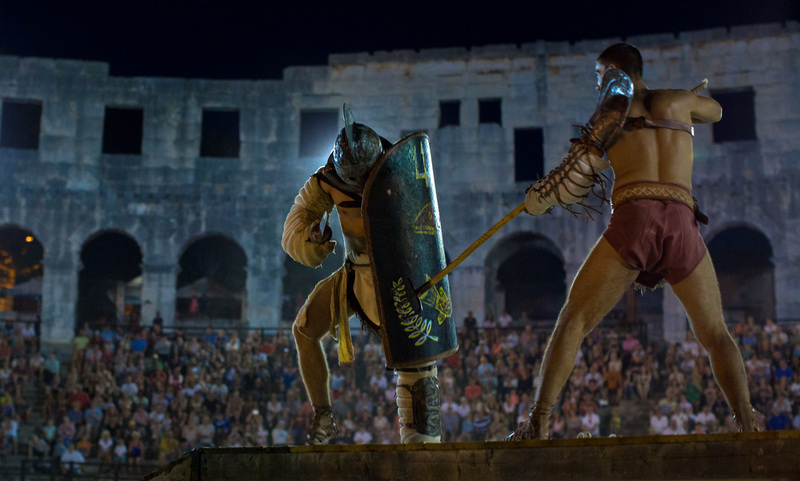 Pula’s gladiator school is the two-time winner of the Hercules Victor trophy, tournament traditionally held in Rome, as the best gladiator school in the world. A gladiator was a fighter in ancient Rome who fought with a short sword, spear and other weapons, and demonstrated great skills in combat. 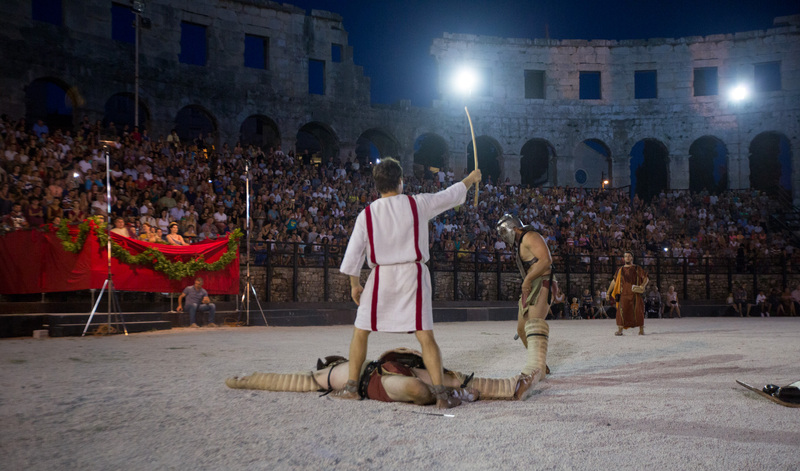 In ancient Rome, every amphitheater had its gladiator school, and at that time, Pula’s school was located on the northeastern slope of the Arena. Spectacvla Antiqva, program led by the gladiator school Spectacula Gladiatoria, is an interesting event with modern gladiators, the best ones in Europe. 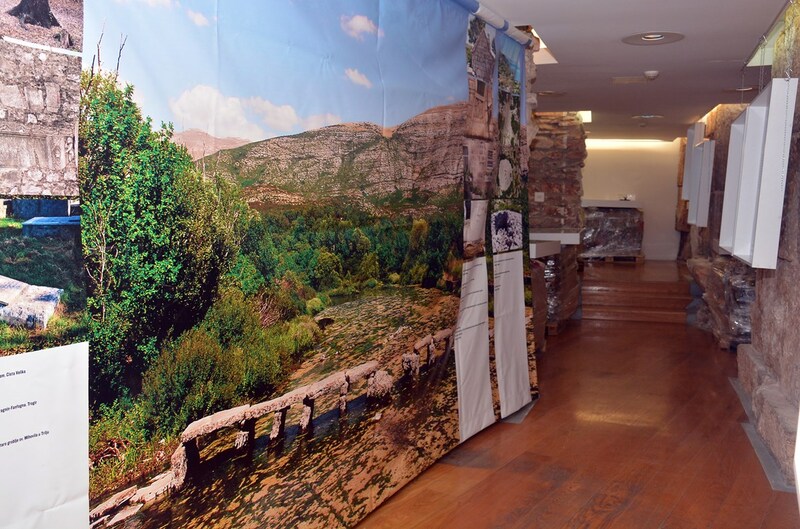 Spectacvla Antiqva is a spectacle that leaves you breathless, it is surely an event not to be missed. 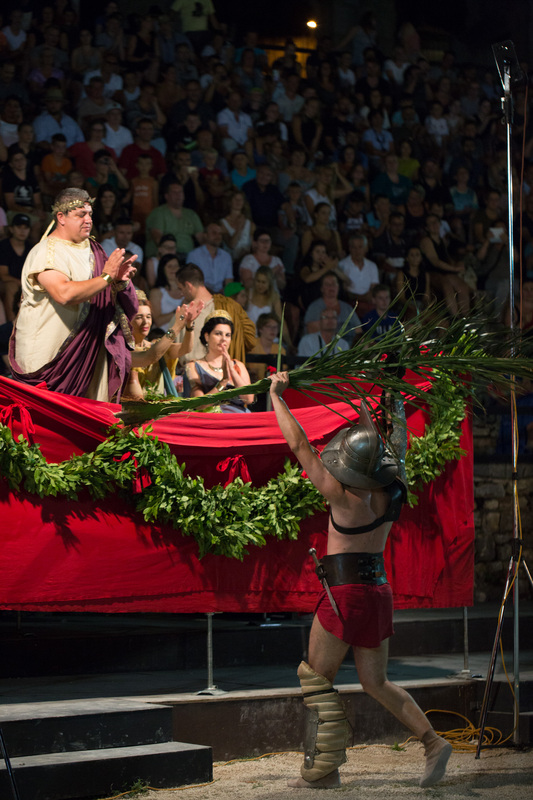 Programs with modern gladiators take place in the Arena once a week during the evening hours, from mid-June to mid-September.